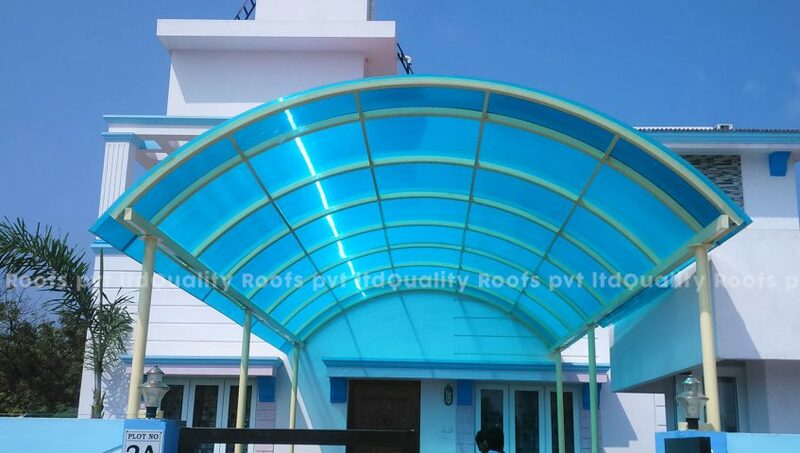 We the best Polycarbonate roofing contractors in Tamilnadu, we undertake all kinds of Polycarbonate roofing sheds at very competitive price using best quality roofing material with best roofing services. 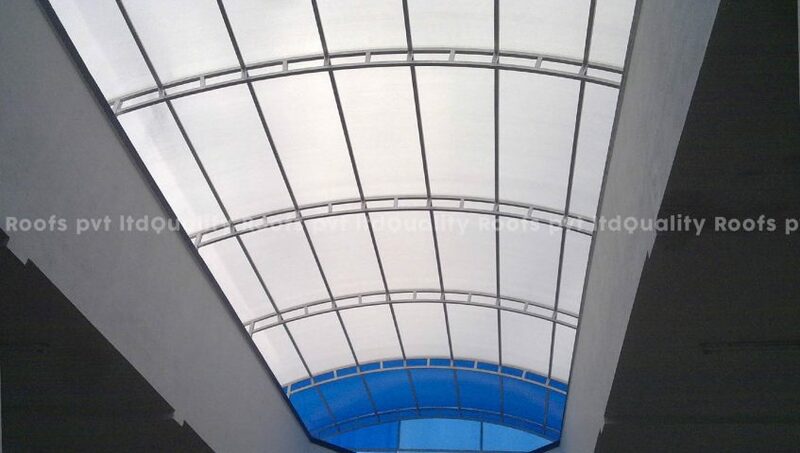 We are the leading Polycarbonate roofing contractors in Tamilnadu. 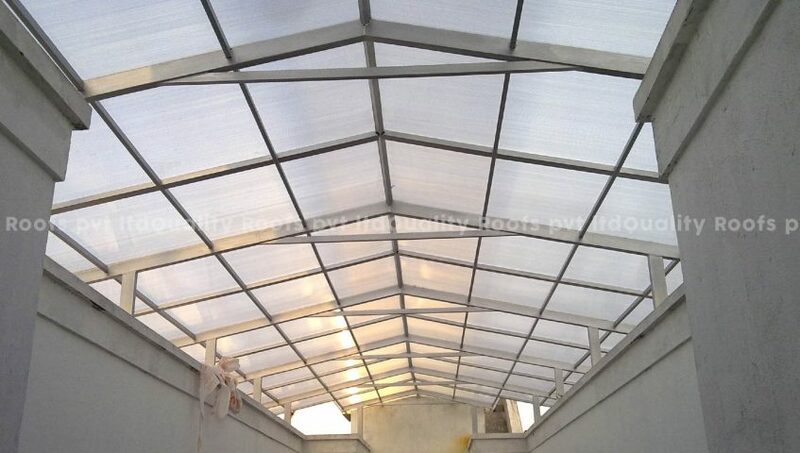 We are specialised in all types of Polycarbonate roofing services. 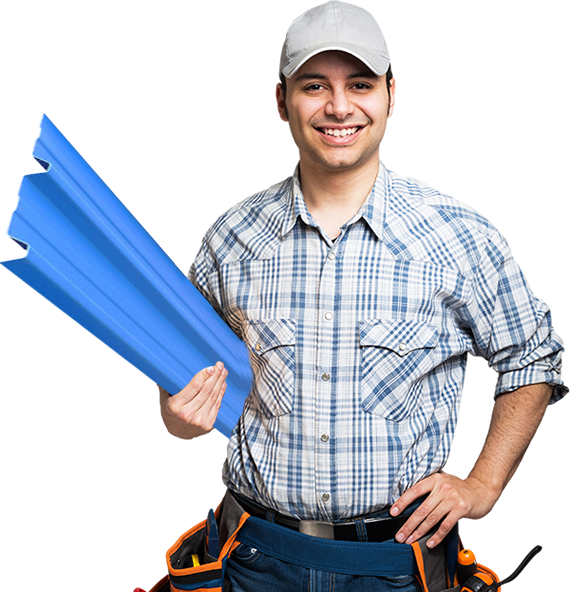 We are giving cost effective solution for all polycarbonate roofing with using best quality roofing steel structure and roofing sheets. 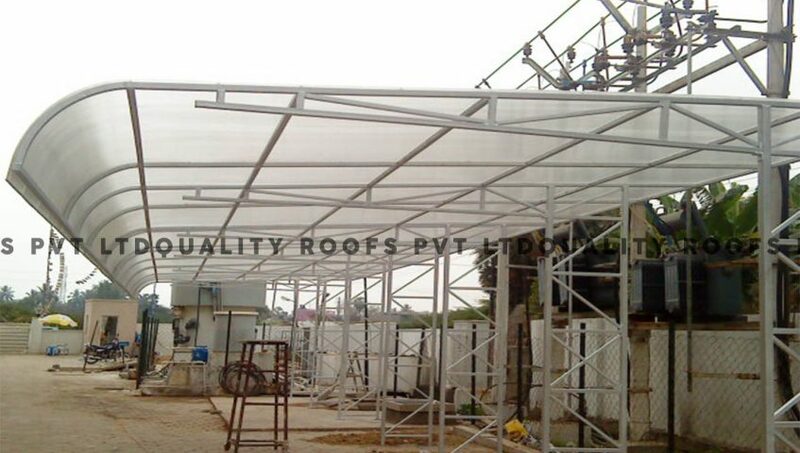 our expert designer design the steel structure with international standards. 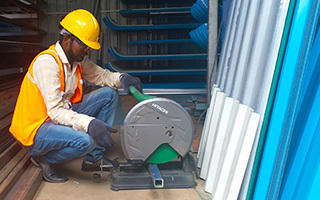 so it will withstand all cyclone and other natural calamities.